Seriously, today is a good day because it was a year ago today that I started my amazing job at the library! Sometimes it doesn’t feel like it’s been a year and other times it, well, I guess it’s never felt like a year. It still doesn’t. I’m so thankful for this job and how this job came about. It’s literally a blessing that I know came from God and no one can convince me otherwise. And of coruse, everyone I work with are some of the best people to work with. I mean, if you don’t like your coworkers, then you can’t fully love your job – no matter how great your job is. I’m blessed to be able to have a job I love going to everyday and people I love working with! 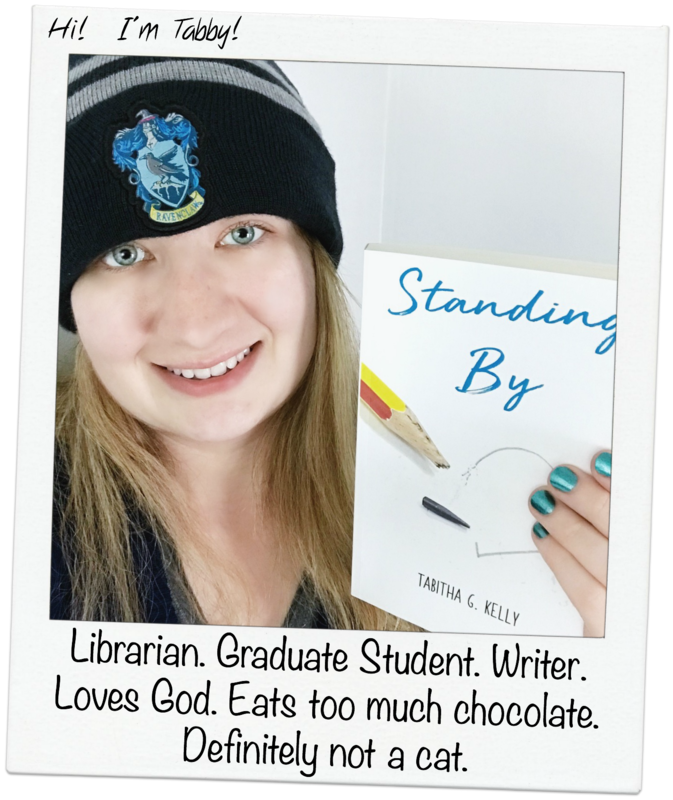 I actually posted about my new job on this day last year and later I wrote a post listing reasons why I love working in a library. This past year as been great and I’m excited to continue with this job and start grad school to further my career. Thanks to my co-workers for all the great times this past year!